Do you want to know exact prayer timings? 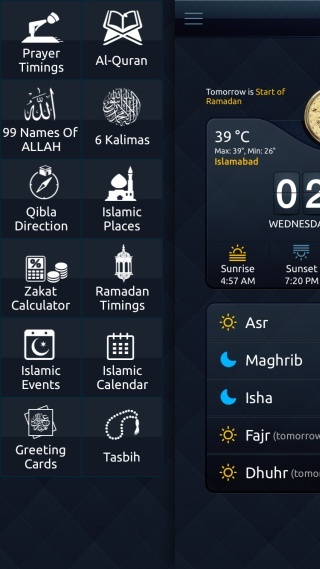 Download our app Muslim Mate that accurately calculates prayer timings which will help you in never missing any prayer. 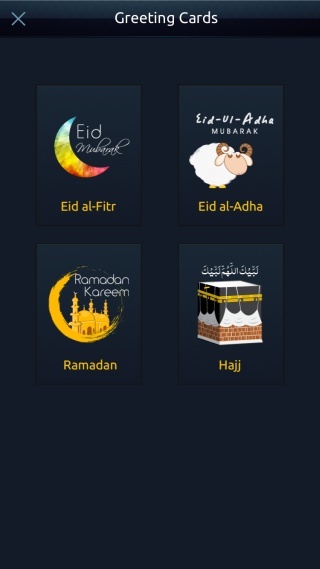 Muslim Mate is a utility and reference app for the Muslim Ummah and aims at sharing the information, knowledge and understanding of Islam with the world. We believe that with the emergence of online media, our app can serve as a comprehensive, innovative and advanced Islamic resource. Furthermore, it can play a pivotal role in enhancing awareness and hence better understanding of Islam; thereby leading to promotion of peace, justice, harmony and social cohesion in the world. Quiz: What Sort of a Muslim You Are? Copyright 2015 © DynamoLogic Solutions. All rights reserved.